A$AP Mob have been dominating the month of August with their drops when A$AP Twelvyy kicked things off earlier this month by dropping his long awaited debut album 12 and then ASAP Ferg followed with Still Striving. 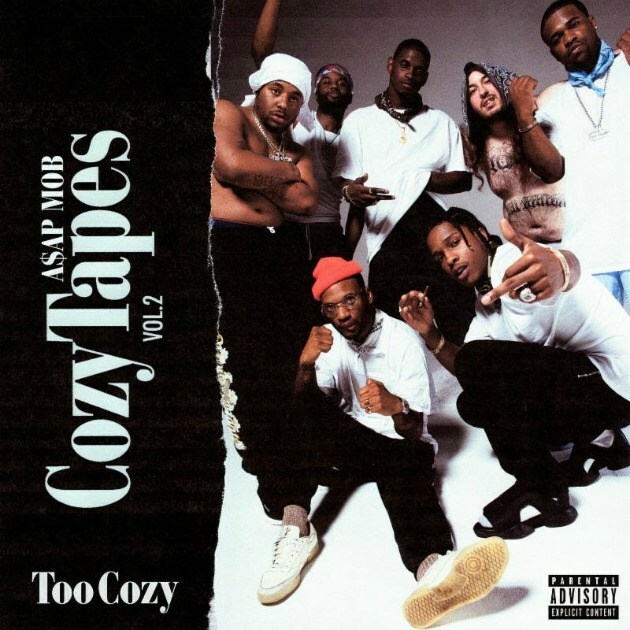 Now A$AP Mob have finally released their highly anticipated compilation project Cozy Tapes Vol. 2. Made out of about 17 tracks in total, this is the follow up to last year’s Cozy Tapes Vol. 1 features a slew of guest appearances, including Gucci Mane, Frank Ocean, Future, Travis Scott, 21 Savage, Migos, Dave East, Chief Keef, Schoolboy Q, Rich The Kid, & more.